The New Jersey state commission will increase pricing rules across residential telephone services that may get Version some relief and also make it possible for the carrier to increase its prices up to 36 percent or higher for POTS (plain old telephone service). 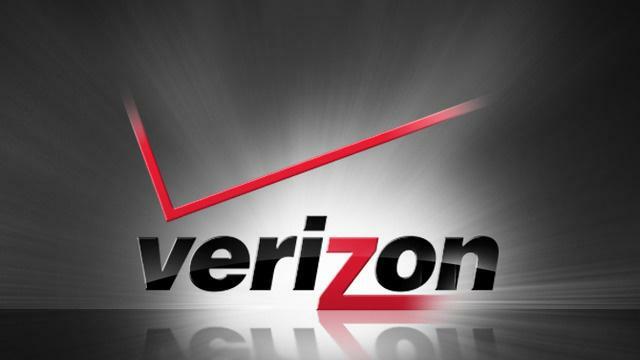 The agreement Verizon is getting into with the Bureau of Public Utilities (BPU) of New Jersey lets carriers raise rates to a fixed amount of $6, a service rate cap that will continue only for five years. However, after five years Verizon’s services will no longer be subject to regulation and will not require any BPU approval to set landline rates. AARP New Jersey associate director Evelyn Liebman shared that this landlines telephone service is a necessity for all, but more importantly for people who are 65 years or older. 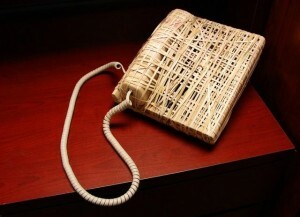 The New Jersey Division of Rate Counsel director Stefanie Brand told NJ.com that “deregulate” is just a word to reclassify Verizon’s services that would no longer require BPU approval to maintain and repair its landline phone lines. Verizon stated that none of its competitors is compelled to get the BPU’s approval for rate changes. Verizon is not the only service provider in New Jersey and consumers, therefore, have the choice to switch providers if their expectations are not met, shared spokesperson Lee Giercynski. In 2012, in the wake of Superstorm Sandy, the carrier rolled out Voice Link wireless service to the barrier island area and decided not to replace its legacy copper infrastructure in Mantoloking, N.J. Fire Island is a place where it took similar actions. However, with the attorney general filing for an injunction to stop the move, they planned to roll out Voice Link in the Catskills region, which set off alarm bells and attracted criticism. Finally, the carrier announced that Fire Island would get FiOS (fiber-to-the-home service). The Internet has undoubtedly become an inevitable part for our everyday life. Joining hands with the rapid development of sophisticated computer and telecommunication technology, the Internet has slowly transformed our vast world into a global village. As a result, it has become an integral support to more complex and critical functions in both our commercial and personal activities. Heeding that trend, a congresswoman and two US senators have given their full support for the Broadband Adoption Act of 2015, addressing the need for the Lifeline Assistance Program (which currently provides low-income individuals access to mobile and landline services) to include subsidies for broadband Internet services. The legislation embraces the previous legislation co-sponsored by Oregon Sen. Ron Wyden, Massachusetts Sens. Ed Markey and Elizabeth Warren and Connecticut Sen. Richard Blumenthal apprising the FCC to start off a Lifeline Assistance Program making in-home online options available for people with low incomes. For families that are eligible, the FCC seeks to rectify the plan from broadband to voice services. There are countless reasons that access to the internet can give people advantages over those with no access. Job hunting is much easier and gives more opportunities to those with internet access. Shopping on-line is necessary for those with limited transportation options, as well as enrolling in a health insurance program, or simply trying to communicate with another person. However, lack of internet access to low-income individuals doesn’t let them grab hold of opportunities that are available for them. Jim Cicconi, senior EVP looking after external and legislative affairs at AT&T has also mentioned in his blog post that in this 21st century, Internet service has become a need for life and a simple voice line is not enough. Verizon also described the Internet as an important contribution in updating one’s life style.